Power your decision making with QUALCO D3E's analytics automation. QUALCO D3E crunches your data on a daily basis, bringing predictive insights to your daily operational processes. 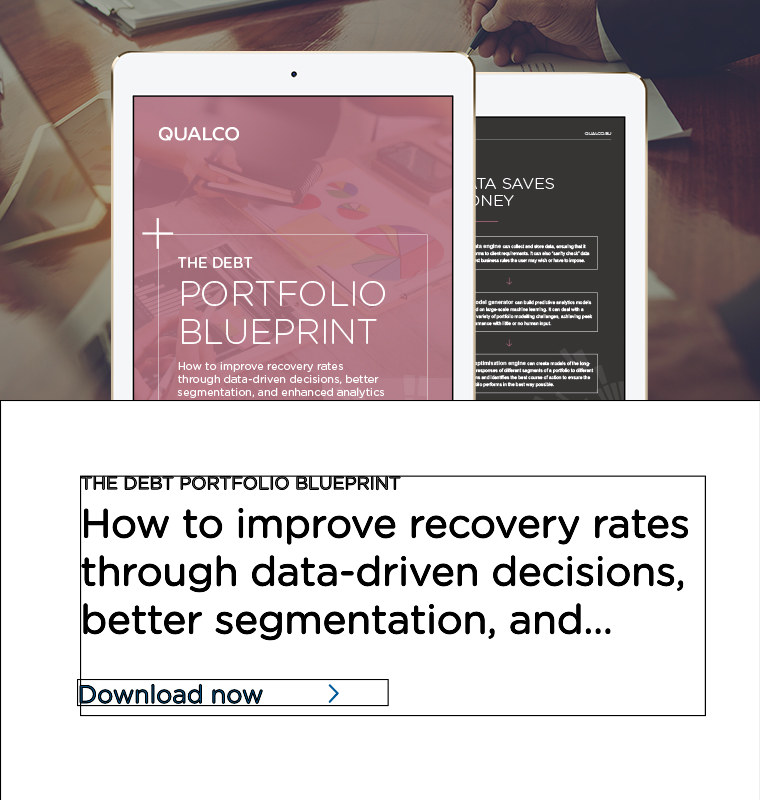 By tidying your analytics workflow and identifying optimal predictive models, QUALCO D3E transforms raw portfolio data into powerful intelligence, insight and granular-level predictions. First, QUALCO D3E processes and automatically structures large volumes of raw data. Next, it self-configures to segment your portfolio, model its behaviour, and predict its performance. Adjusting to changing institution and market needs is as simple as configuring the new objectives and restarting the process. Handling data ingestion, warehousing and transformation to provide relational, multi-dimensional and big data feeds. A self-configuring, automated model builder that delivers predictive analytics based on large-scale machine learning. Your home to prescriptive analytics. Identify your optimal action sequences under specific constraints. Transforms your raw portfolio data into powerful intelligence to drive portfolio efficiencies. An insurance company boosted its margins by changing its customer segmentation and pricing based on QUALCO D3E predictions. 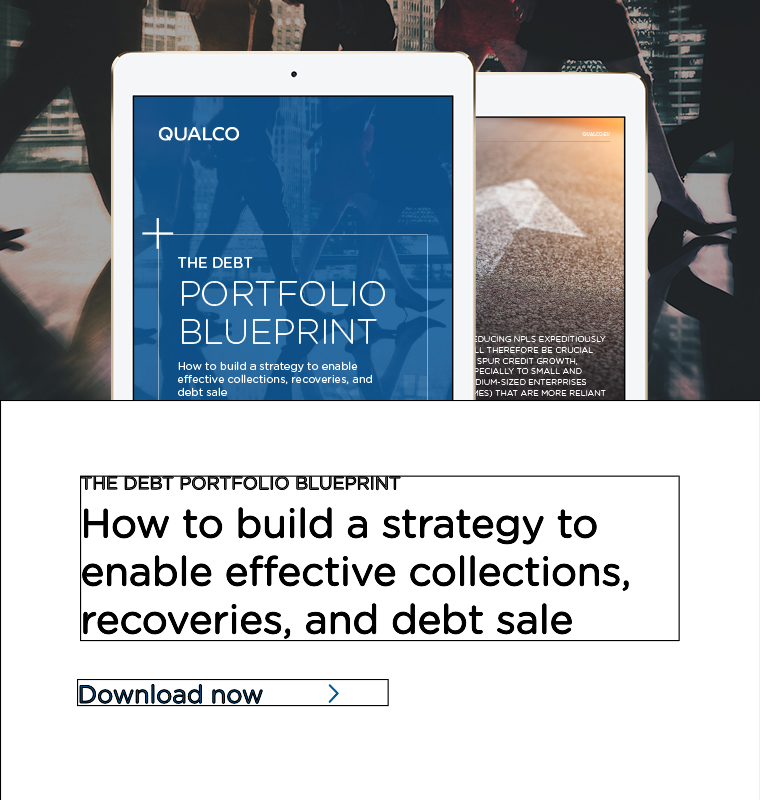 Major banks use QUALCO D3E to score their retail and SME portfolio, accurately predicting default and recovery rates. QUALCO D3E unlocks human capacity while pushing the boundaries of your analytics capabilities. Flexible – self-configuring, QUALCO D3E automatically adjusts to changes. Cost-effective – fast, machine-based analytics try different models without human investment. Balanced – combine traditional analytics with automation benefits. User-friendly – simple to set-up and easy to recalibrate. Data definition, ingestion and warehousing. Consistency checking and business logic conformance validation. Feeding analysis results into day-to-day operations processes. QUALCO D3E maintains full metatags for all data, making it easy to relate analysis results to source data. “Understandability” is a key priority of all its functionality; QUALCO D3E does not believe in “black box” analyses and models. QUALCO D3E automates every step of the analytics workflow. D3E’s “wisdom repositories” accumulate business knowledge via easy-to-configure rules, describing best practices to follow or irregularities to ignore or correct. 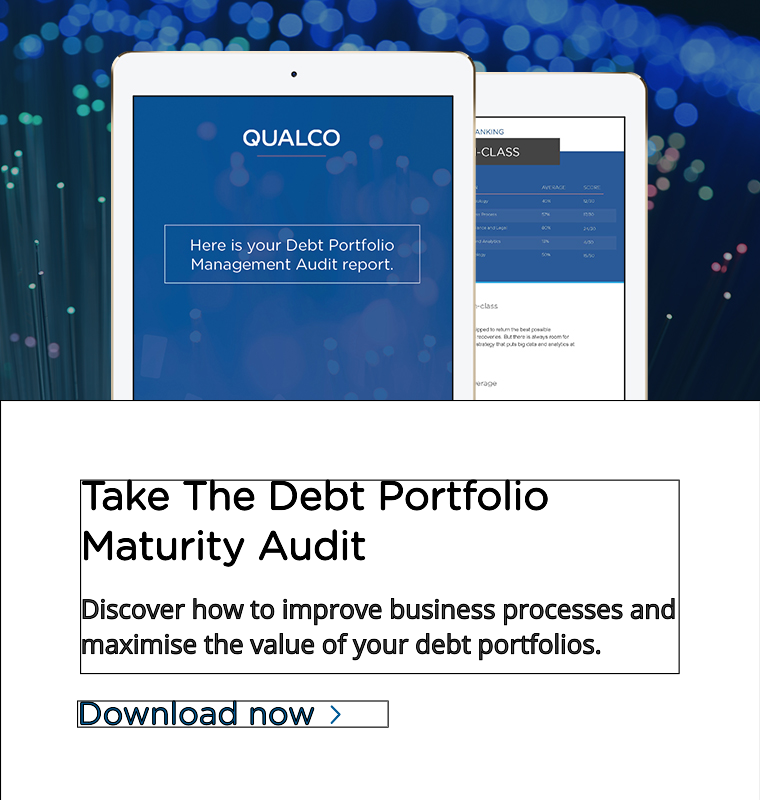 QUALCO D3E comes preconfigured with a large set of data templates, transformation and validation rules that may be used as they are, or customised to leverage your unique experience. QUALCO D3E is built on a combination of flexible data warehousing technologies, state-of-the art infrastructure, and advanced data mining and machine learning techniques. It can handle large amounts of data and scale with your organisation’s operations and experience, without sacrificing the flexibility or familiarity of more traditional tools. QUALCO D3E reduces the cost of predictive modelling so you can build models for each step in your portfolio management process. It eliminates the manual effort involved in the data engineering process, presents ready-made models of your portfolio’s evolution, and allows your analysts to focus on explaining, rather than identifying its behaviour. QUALCO D3E helps you understand analytics by delivering actionable reports at every step of the way. QUALCO D3E predictive models describe not only expected outcomes, but also the data contributing to those outcomes – including every transformation applied to them. When integrated with an operations platform like QUALCO's QCR, QUALCO D3E can “close the loop” allowing you to optimise your operations and evaluate the results step by step. Every step in the QUALCO D3E analytics pipeline has been designed with operational efficiency as its first priority. Tailored data feeds let your analysts explore portfolios in ways that suit their workflow, while QUALCO D3E does all of the heavy lifting. Predictive models autogenerated with no human input let you evaluate a portfolio’s prospects without investing time and effort. QUALCO D3E’s predictive analytics can model processes you never had the time or resources to model before. It gives you the opportunity to make tactical decisions based on quantified estimates of the expected results.